Tag Archives: Benzo Buddies is an anti-doctor and anti-psychiatry website! I have known for years that conventional diet “wisdom” is mostly nonsense but recently I have been been doing a lot of research on the keto diet and come to find out there are some doctors out there who are waking up to the fact that their med school education is at best inadequate and worst case it can have serious negative consequences (including death) to patient’s health. I have listened to a few podcasts with Dr. Ken Berry He lays out the case for how conventional dietary advice that is sanctioned by many (most?) western governments and the medical establishment is effectively killing people. 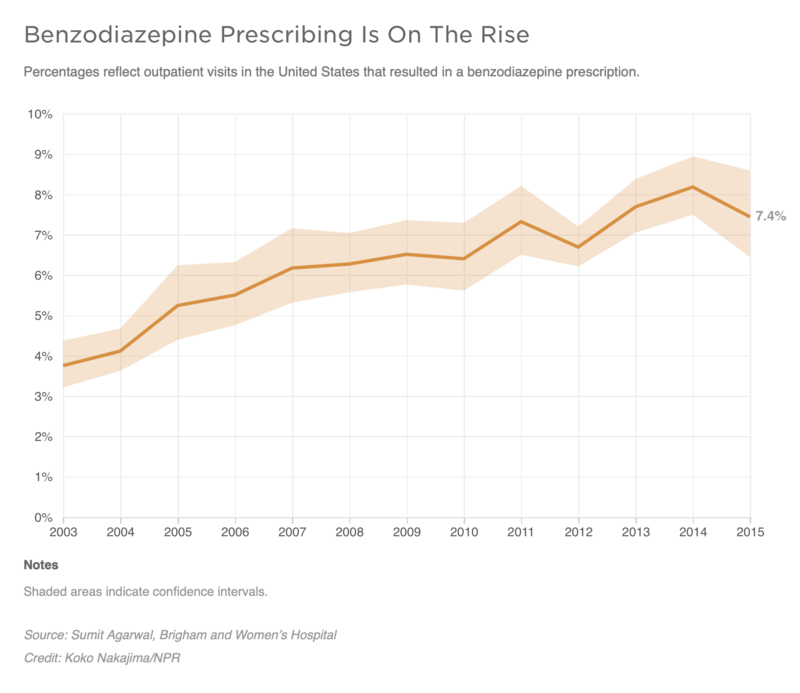 It’s scary how wrong they are about a fundamental health issue but it just goes to show that benzos are only the tip of the iceberg. If they are making us fat and unhealthy with bogus dietary advice and pushing drug after drug on us to mask the symptoms, what else is there that we need to be paying attention to? We simply cannot take anything for granted, especially when it comes to our health and well being. Here is a dicussion between Dr. Berry and a PA who is also clued in about the diet thing. Some very interesting information about how doctors are constrained by “common practice” making it very difficult to provide patients with information and treatment that goes against the orthodoxy. Very relevant to the benzo discussion.